Gold is a must have color in any sneaker lace line. 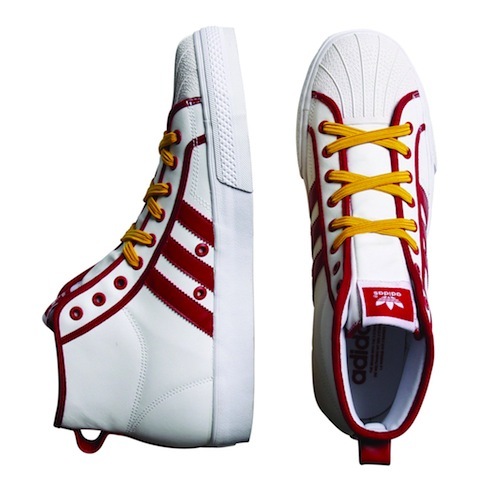 We created our gold laces by starting with our yellow shoelaces and adding just enough red to enhance the warmth of the color. 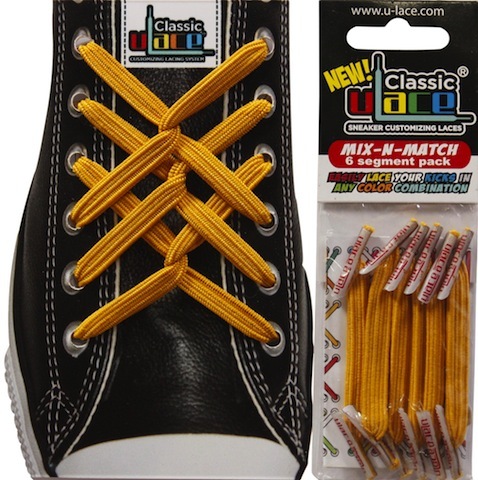 If you love sports these tieless shoelaces will come in handy in creating countless team-color hook-ups.